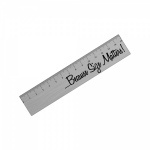 A metal ruler with a funny design! 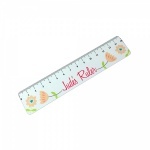 A personalised metal ruler with a floral design. 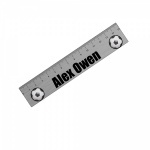 A personalised metal ruler with a love hearts design. 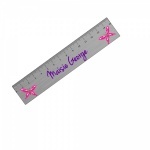 A personalised metal ruler with a "you rule" design.